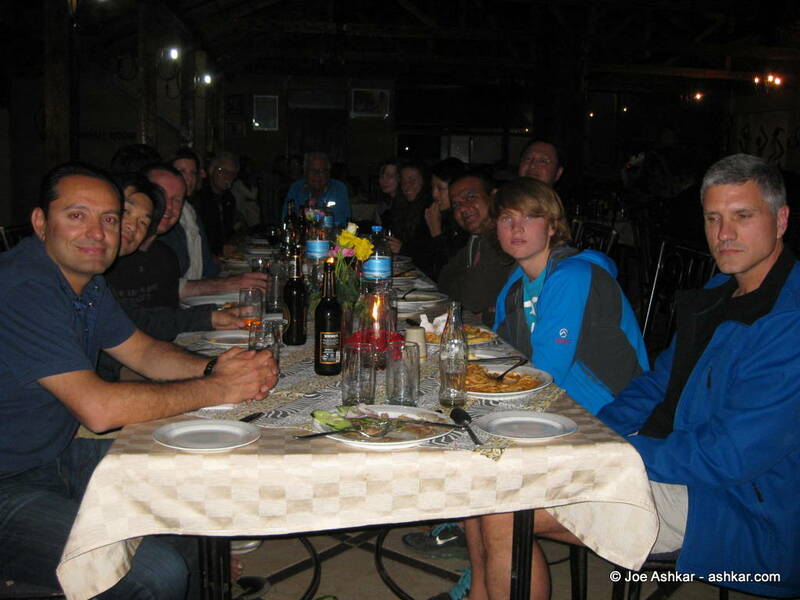 After an early wake-up call (on only 5-hours sleep), headed down to the hotel restaurant to meet our Kilimanjaro Team and guides. After a sumptuous breakfast buffet, we gathered around in one of the large ballrooms for a detailed orientation and gear check. We have a team of 15 members with ages ranging from 16 and all the way to 64. 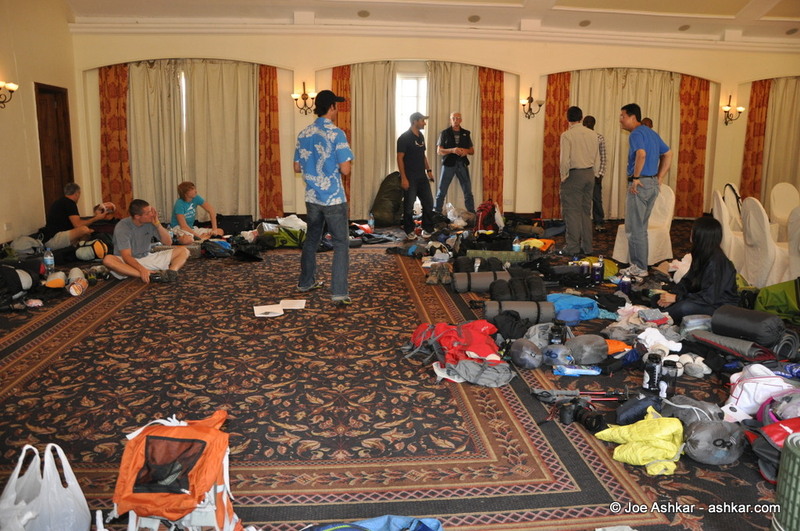 Gear check at the Arusha Hotel. 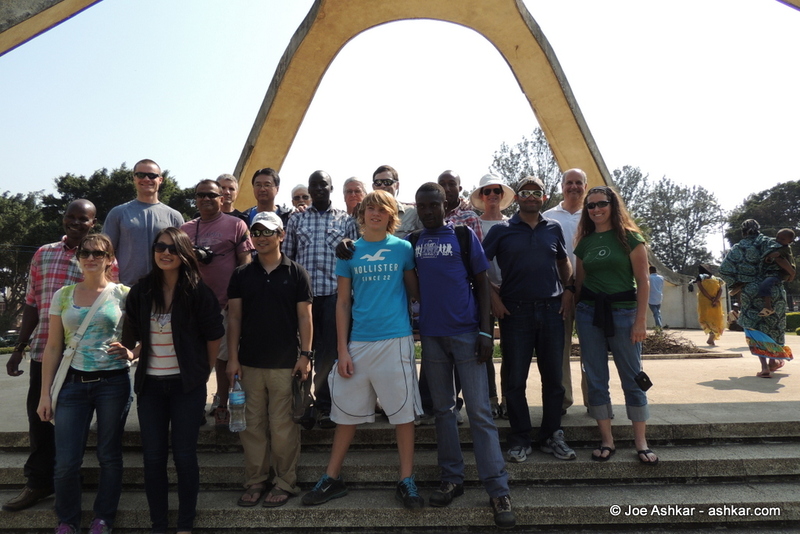 Upon wrapping up the gear check and orientation, we socialized over a tasty lunch and then headed out to check out the town of Arusha. 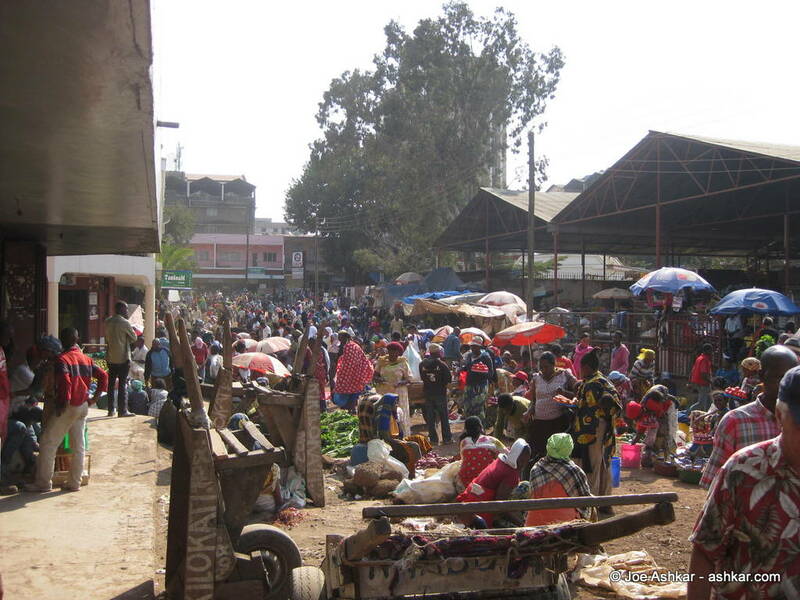 We visited the local open market, a popular cemetery and checked out various local buildings including a UN compound. The Mountain Simbas in downtown Arusha. Upon returning from our city tour, we took advantage of a break in the afternoon to pack all our gear and get ready for tomorrow’s early departure to the base of Kilimanjaro. We later dined at a nearby interesting restaurant serving both “Indian” and “Italian” food. Nevertheless, it was very tasty! 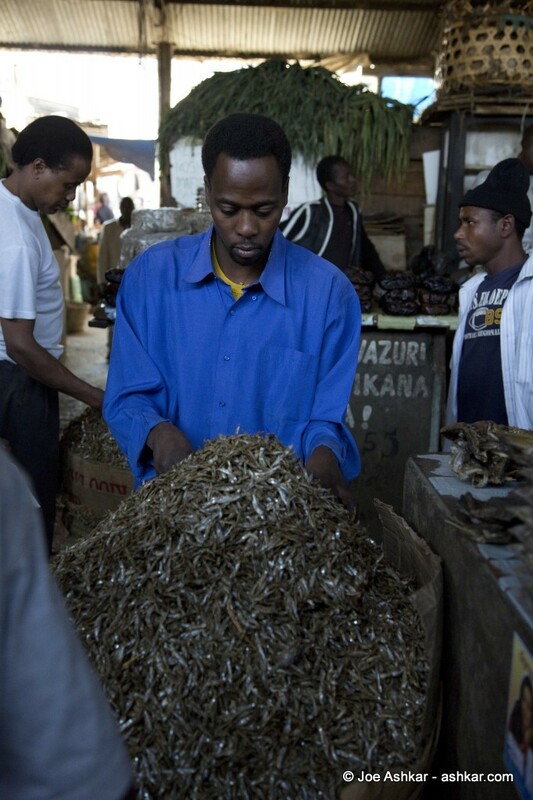 Previous Post: Kilimanjaro Day 0: From Russia to Tanzania!